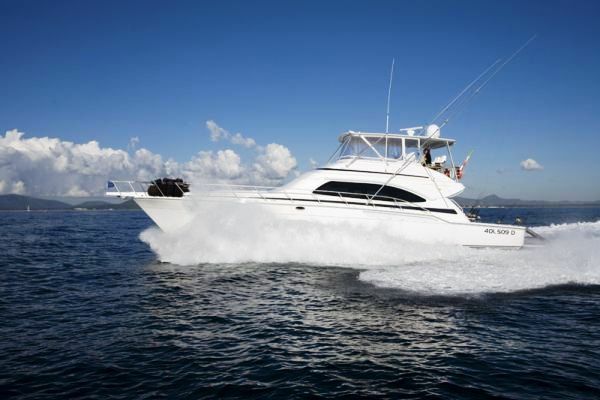 Motor yacht Flying Tuna is a 20m (66' 11") sports fishing boat built by Bertram in 2006. 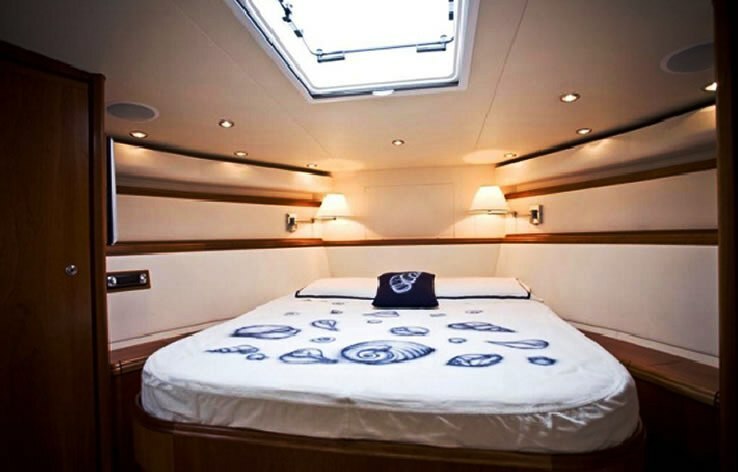 This unique yacht is based in Sardinia and is the ideal yacht for sports fishing fanatics! 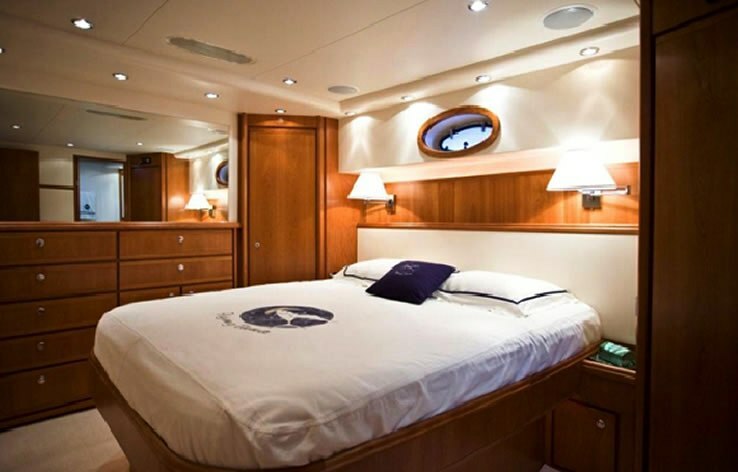 She can accommodate 6 guests in one double, one VIP and one twin stateroom. 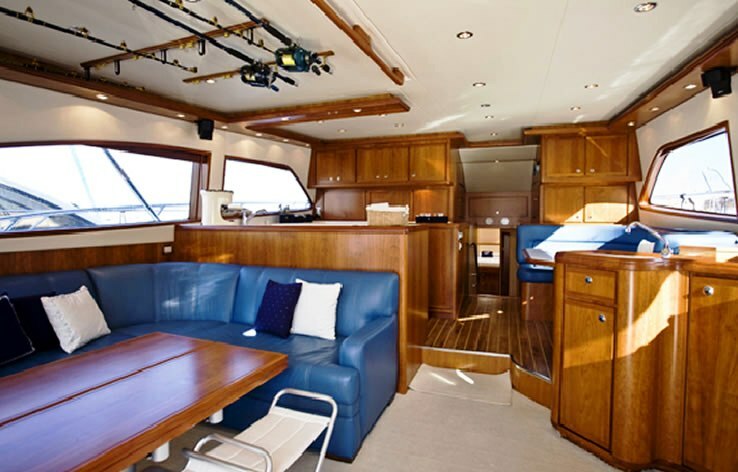 Flying Tunas Main salon and dining area is light and bright with good natural light. 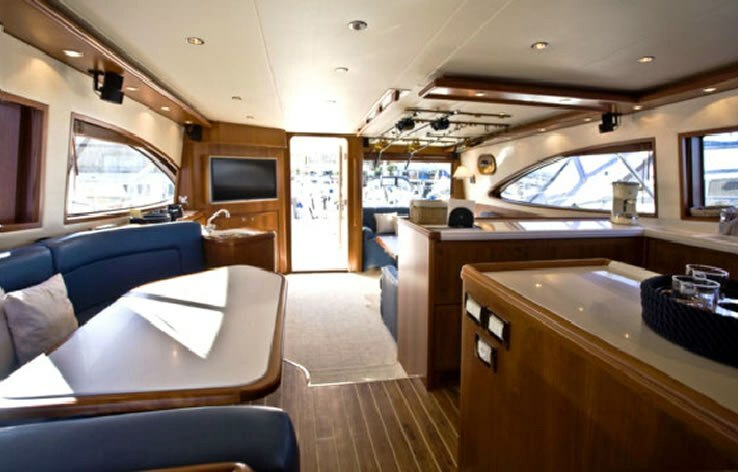 The yacht has a good size aft deck with the option of outdoor dining, a great swim platform and fishing chair for reeling in the big ones and a fly bridge perfect for viewing the surrounding beauty or perhaps even the one that got away! 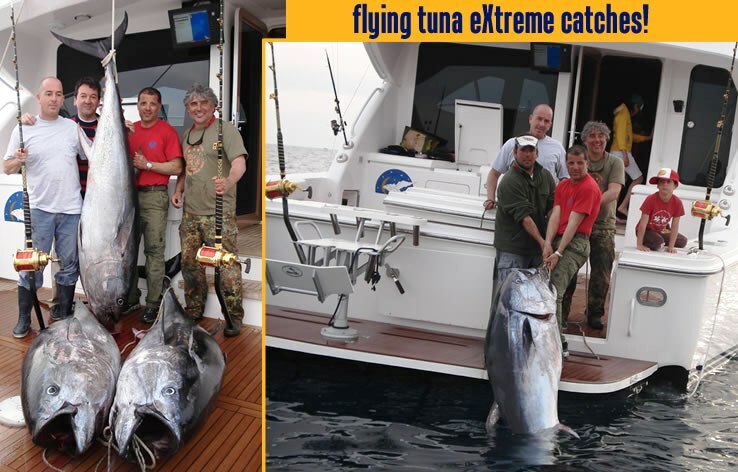 Flying Tuna has a well qualified permanent crew of 2 however it is possible to arrange an additional crew member for extreme fishing on request. 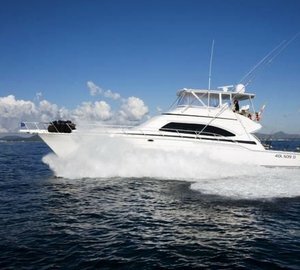 Motor yacht Flying Tuna can accommodate 6 guests in one Master, one VIP and one twin stateroom. 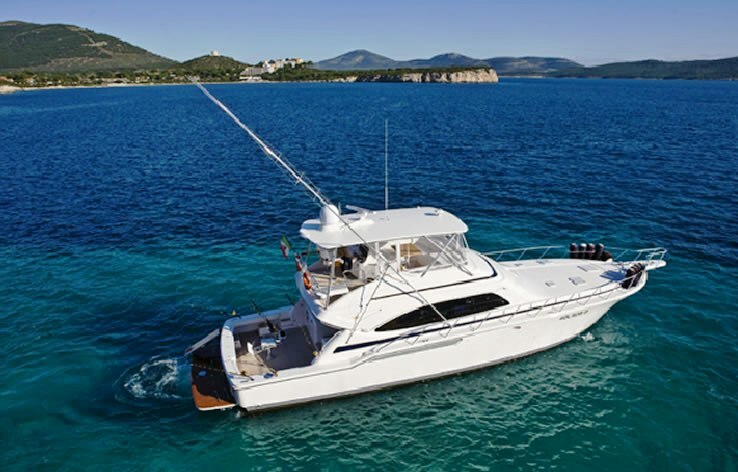 Sports fishing yacht Flying Tuna has complete equipment and gearing for sport fishing and SAT TV throughout yacht.